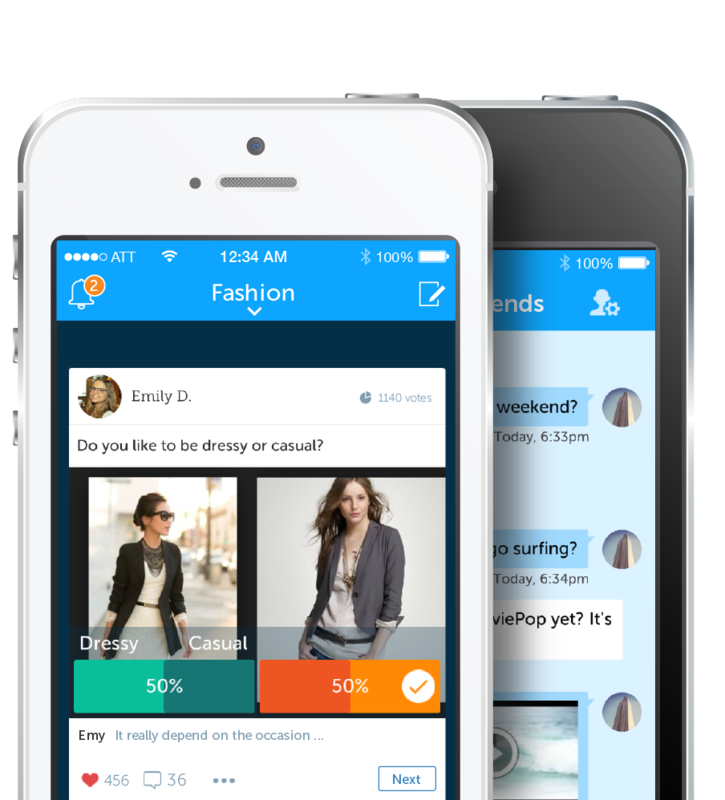 Create fun poll and ask your friends about anything. See what they think in an instant. Communicate any way you want! Write, share your favorite music, images and videos, or send an audio message. Stickers! Need I say more? Sometimes everything you need to say can be summed up in a fun little sticker.